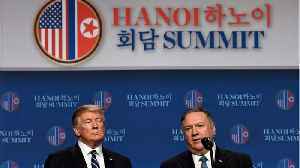 U.S. President Donald Trump says he had walked away from a nuclear deal at a summit with North Korean leader Kim Jong Un because of unacceptable North Korean demands to lift punishing U.S.-led sanctions. (SOUNDBITE) (English) U.S. PRESIDENT DONALD TRUMP, SAYING: "It was a very productive two days, but sometimes you have to walk." 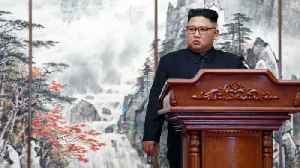 Donald Trump says his talks with Kim Jong Un failed Thursday (February 28) over North Korean demands to completely end sanctions. (SOUNDBITE) (English) U.S. PRESIDENT DONALD TRUMP, SAYING: "Basically, they wanted the sanctions lifted in their entirety, but they couldn't do that. We had to walk away from that." It was the second day of a summit in Vietnam where the two leaders tried to hammer out a deal that would see the North shed its nuclear weapons. But in the afternoon, the White House said things were wrapping up early. 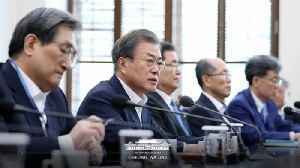 And the two sides did not reach an agreement on denuclearization of the Korean peninsula. 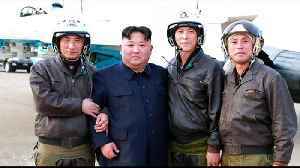 But Trump said it was a 'friendly' walk away from the negotiating table. He also said Kim wanted to denuclearize, but only in certain areas. (SOUNDBITE) (English) U.S. PRESIDENT DONALD TRUMP, SAYING: "There is a gap. We have to have sanctions and he wants to denuke but he wants to just do areas that are less important than the areas that we want." Earlier in the day both Trump and Kim had been hopeful of progress. 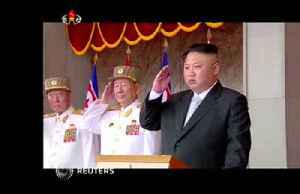 When Kim Jong Un was asked to elaborate on what denuclearization would mean, he said through interpreters: (SOUNDBITE) (Korean) NORTH KOREAN LEADER KIM JONG UN, SAYING: "If I'm not willing to do that, I won't be here right now." 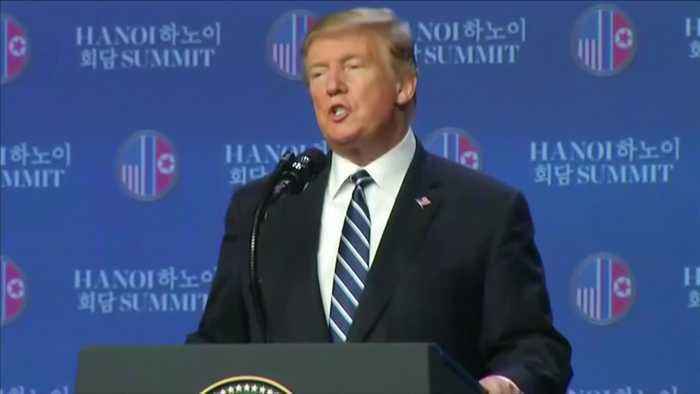 Trump said one item Kim was willing to give up was its main nuclear facility, Yongbyon. 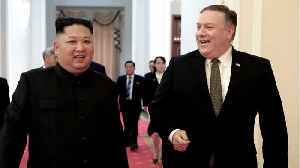 He said Kim was willing to shut down the plant, but he wanted sanctions relief the U.S. was not ready to offer.